Harith General Partners, who obtained an interim order against the UDM leader, say they will oppose any effort to have the order overturned. Harith General Partners yesterday fired back at United Democratic Movement leader Bantu Holomisa’s claim he had evidence of Harith’s and others’ wrongdoing at the Public Investment Corporation (PIC). “We also have nothing to hide, all our documents refuting his allegations were made public in court,” said Harith spokesperson Ilja D Graulich. He said any attempt to overturn the judgment against Holomisa would be opposed. 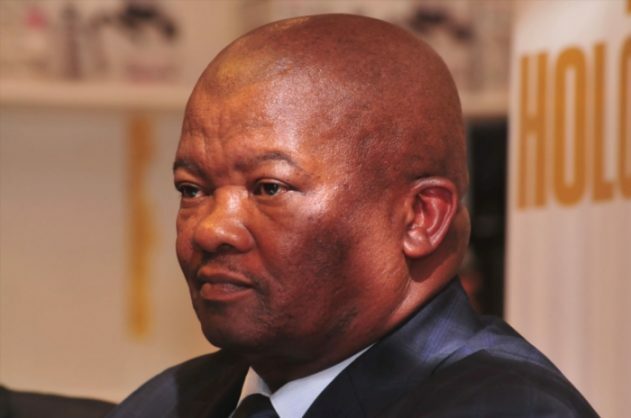 “Holomisa did not offer us the opportunity to respond to his allegations before they were made public, or even since the first allegations were made by him,” Graulich said. Graulich said Holomisa was given a week to respond, but he only responded on the day of the next court hearing. Harith was now waiting to see if Holomisa would comply with the interim order. By yesterday afternoon, the documents were still in the public domain. “If he fails to comply, we will follow through with defamation action,” Graulich said. Holomisa had late on Monday afternoon launched an application for leave to appeal the order granted against him, which prevented him “making or repeating any allegations against the applicants, in any further publications or broadcasts in any form, including internet posts, articles, letters, media interviews, Twitter and other social media posts”. Holomisa also had to delete all his tweets relating to his claims.